The Blount Memorial Foundation has named its 2019 board of directors, made up of a group of experienced leaders from across Blount County and East Tennessee. Greg Wilson is the Community Market President for Maryville at First Tennessee Bank, and has been in the banking industry since 1990. Wilson serves as the board’s chair. Mary Best West is a public relations executive with more than two decades of experience managing marketing and communications strategies and campaigns. She serves as vice chair of the board. Joe Dawson served as administrator for Blount Memorial Hospital for more than 25 years prior to his retirement from the role in 2010. Matthew Haralson is an attorney with Kizer & Black, Attorneys, PLLC, and he practices in the areas of estate and elder law. He has been with Kizer & Black since 2002. Philip Hoffman is a community volunteer and a retired cardiologist who practiced at Blount Memorial Hospital before retiring in 2015. Lea Anne Law served the University of Tennessee for 25 years in various roles, including Director for Communications and Outreach at the University of Tennessee Health Science Center Graduate School of Medicine, and Marketing Manager for the University of Tennessee’s University Outreach and Continuing Education. Boyce Smith serves as the Market eCommerce Manager for Walmart’s Knoxville and Chattanooga markets. He previously was the general manager for the Maryville and Alcoa Walmart stores for 21 years before accepting his current position. Bill Swiszowski is the Vice President of Logistics for Altar’d State stores. He spent four years in the United States Navy, where he served as a Corpsman attached to the Naval Hospital Jacksonville in Jacksonville, Fla. He has been working in the areas of logistics and supply chain for 35 years. Tony Thompson is Senior Vice President and Area Manager for Client Services for Blount County at Pinnacle Financial Partners, and has more than 30 years of experience providing financial services. 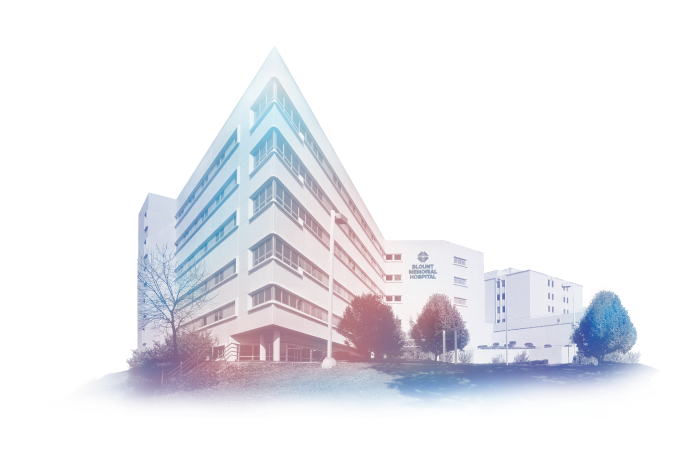 The Blount Memorial Foundation was established in 1989, and exists to support the mission and goals of Blount Memorial Hospital by providing financial support and advocacy for programs that improve the health and well-being of the entire community, specifically the underserved and uninsured.